Vineyard & Winery Insurance - Sherman TX & Denison TX - Diamond Insurance Group, Inc.
Vineyard & Winery Insurance in Sherman, TX and surrounding areas. Viticulture has a storied history in Texas. In fact, Texas played a large part in preserving the wine industry in France, helping to develop hardier and more disease resistant vines. While the wine and vines in Texas are hardy, they’re not invincible, and neither are our wineries and vineyards. It’s always good to have a back-up plan, just in case. Diamond Insurance Group can help. Our agents take all potential activities on your premises into account and create an accurate and detailed quote. Whether your own a vineyard and/or winery and distribute your products to be sold elsewhere, or you “do it all,” hosting tours and tastings on-site, you’ll have an accurate idea of what coverage will cost before you start a policy. We provide restaurant style coverages for tasting rooms and dining facilities, and your staff and guests are covered in the event of a covered loss on a tour. 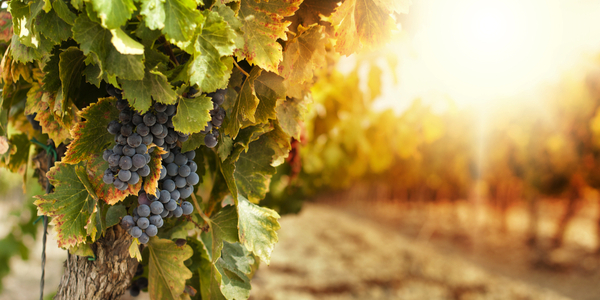 We also offer property liability coverage for your grounds, so you have protection both in the vineyards and in the winery, retail, and service areas. We understand that without the proper equipment, even the best vines could not produce wine. As a result, our vineyard and winery insurance packages offer equipment coverage in addition to the coverages listed above. Finally, we offer product liability insurance for your wines as well. If you’re interested in working with Diamond Insurance Group to insure your winery and/or vineyard, please contact an agent or request a quote today.